Is your Canon Hard Disk Camcorder giving you a hard life? 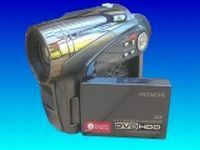 Our friendly team is happy to help recover your video footage and movies from this HDD camera. Hitachi Hybrid HDD DVD DVD-RAM SD Camcorders allow recording of video movie direct to the built-in hard drive, DVD or SD cards. These cameras often nclude a small hard disk which we can recover the video from. These Hybrid camcorder HDD DVD sometimes erase all pre recorded data. The trouble shooting message has apparently erased the memory from the hard drive - we can recover your video - call or email us now. After viewing the video on this disc using the camera and then try to finalize the disc you may receive the following error: "Found error in image file. Repair data now? Yes No. Choosing Yes it says it's repairing and then it says: Error occurred. Please replace disc. It won't let you go to Disc Navigation to finalize it. or Error occurred, use ac adapter/charger, turn off power. It wont let you go to Disc Navigation to finalise it.  Finalize DVD Video eg. Rec. Disable, Format Error, Disc Error Hard Disk Error / Hard Disc Error Warning, "recording failed". These cameras often give Hard Disk Error / Hard Disc Error Warning. 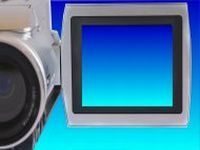 We can recover the video data from hard drive - these cameras often use 1.8" ZIF Hitachi Hard Drive with following numbers (we also recover from all others!) 20GB HTC426020G5CE00 HTC426020G7CE00 HTC426020G7AT00 HTC424020F7AT00 30GB HTC426030G5CE00 HTC426030G7CE00 HTC426030G7AT00 40GB HTC424040F9AT00 HTC426040G8CE00 HTC426040G9AT00 60GB HTC426060G8CE00 HTC426060G9AT00 We have specialist knowledge to recover the lost video on your Hitachi camcorders hard drive. All we need is the hard drive from the camera. 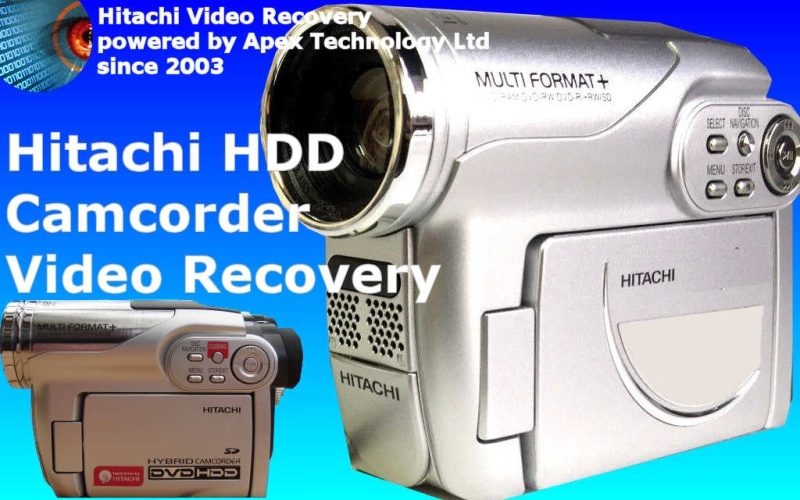 Hitachi HDD Camcorder Video Recovery from Deleted Formatted Error in Image File problems that we recover data from are listed below. 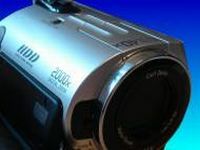 Hitachi camcorder video recovery from Found Error in Image File, Deleted clips, reformatted Hard Drive, Hybrid Camera Transfer Video USB to Computer DZ-HS-300E.